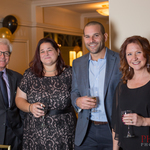 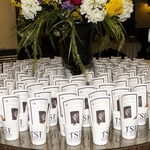 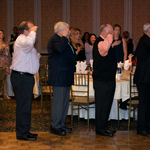 14th Annual TSF Casino Night Honoring Vito Pinto. 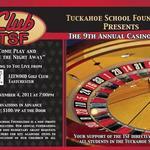 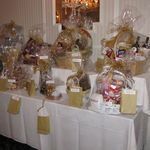 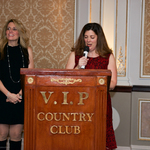 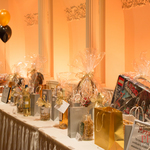 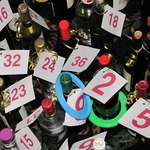 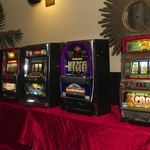 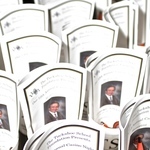 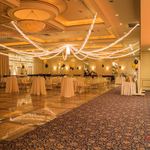 The Tuckahoe School Foundation's Annual Casino Night fundraising event pays for non-budgetary grant request from our teachers for key academic items to enrich the education of our children in Tuckahoe High School, Tuckahoe Middle School, and William E . Cottle School in Eastchester, NY. 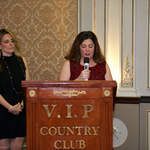 The Tuckahoe School Foundation's Annual Casino Night fundraising event pays for non-budgetary grant request from our teachers for key academic items to enrich the education of our children in Tuckahoe High School, Tuckahoe Middle School, and William E . Cottle School in Eastchester, NY.